Paul Cézanne was a famous painter who lived in France. Imagine what it would have been like to know him. What was his studio like? How did he paint his masterpieces? 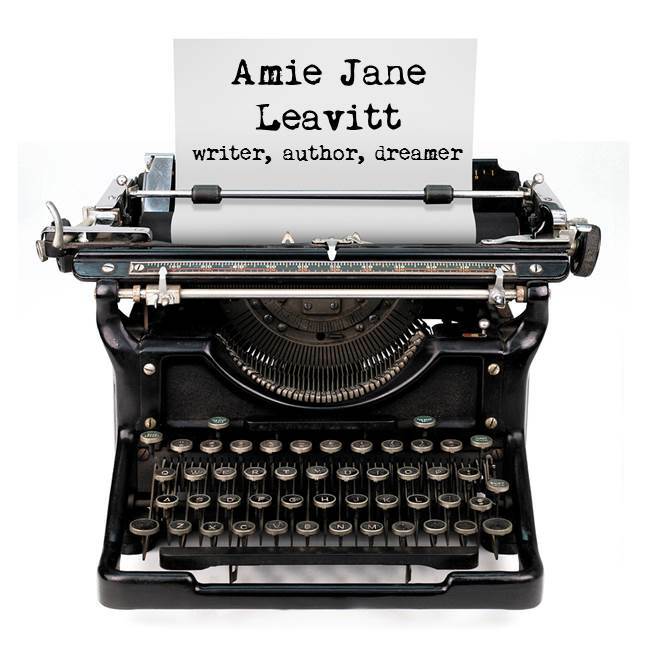 In this story, ten-year-old Belle helps Cézanne at his home studio. She carries his supplies, so she gets to see his artwork and watch him paint. She also gets to hear his stories about being an artist. Belle thinks Cézanne is the best artist ever. After his art show in Paris, will the world think so too? 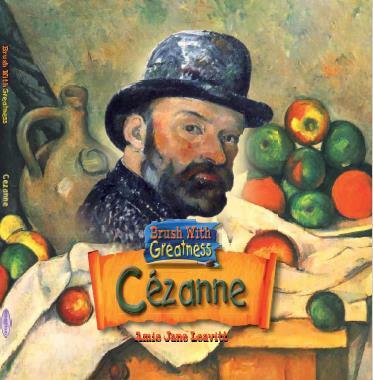 Note: This book is filed with examples of Cézanne’s beautiful artwork. A delight for the senses.